Of all the monstrous sports records out there, this one’s one of the most likely to never be broken. And this is only one of the records The Great One set during his illustrious career! (Gretzky held or shared 61 NHL records at the time of his retirement in 1999.) 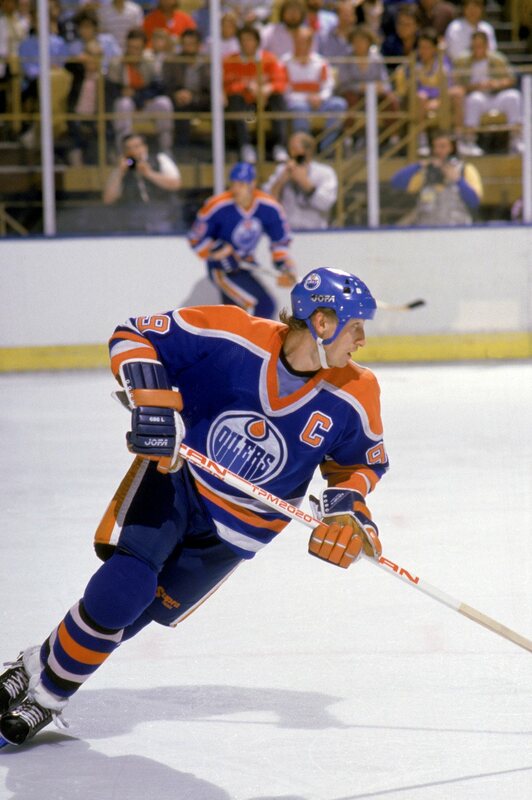 Bleacher Report points out that even if Gretzky didn’t score any of his 894 career goals, he would still be the all-time points leader thanks to 1,963 assists. The only player to come close to the record is Jaromir Jagr, who retired from the league with 1,921 points. No wonder Joltin’ Joe is still considered one of the best to ever take part in America’s pastime. 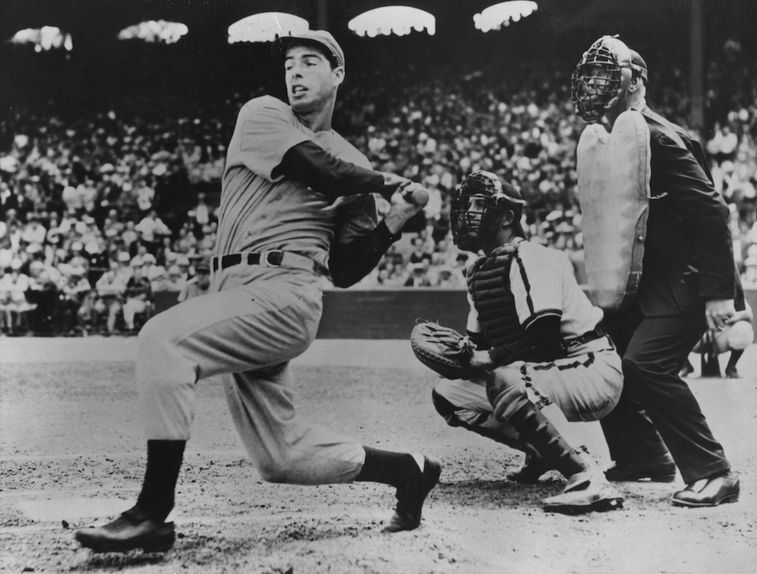 In 1941 he broke Willie Keeler’s 45-game streak by hitting a home run, then continued to set the standard. Per MLB.com the only player to have close in over seven decades was Paul Molitor who got hits in 39 straight games in 1987. The only player to string together hits in more than 40 games in that period of time was Pete Rose with 44. It’s not easy to never take a sick day, even when you’re a professional athlete in tip-top shape. There have been those select few, however, who have made the Iron Man streak a feat to behold. For almost 60 years, Lou Gehrig’s 2,130-game streak was the standard. 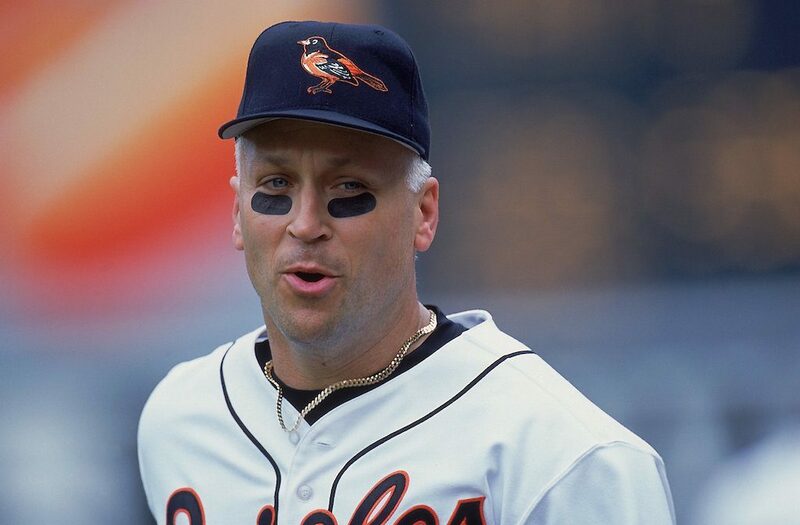 But then Baltimore Orioles’ great Ripken took to the field every game for over 16 years and ran away with the record. 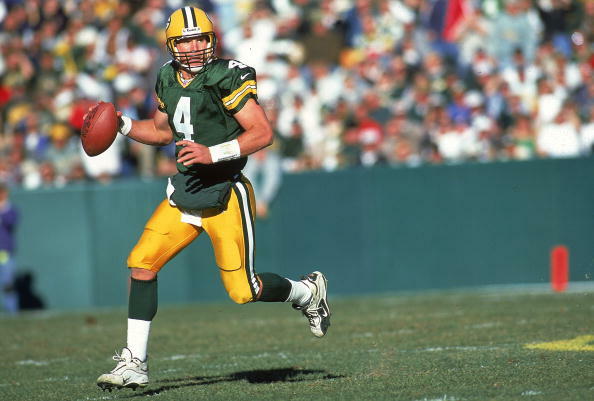 Even with the retirement claims and team changes and the end of his career, Brett Favre started 297 regular season games through 2010 — 321 counting playoff appearances. New York Giants quarterback Eli Manning was in hot pursuit of the record, but being benched in 2017 ended his streak at 210 games, 222 including playoff appearances. San Diego’s Philip Rivers and Atlanta’s Matt Ryan have streaks that are still active, although both would have to start over 100 more games to reach Favre’s record. Next: Is this record within reach? Don’t get us wrong, there are some amazing running backs in the National Football League these days. 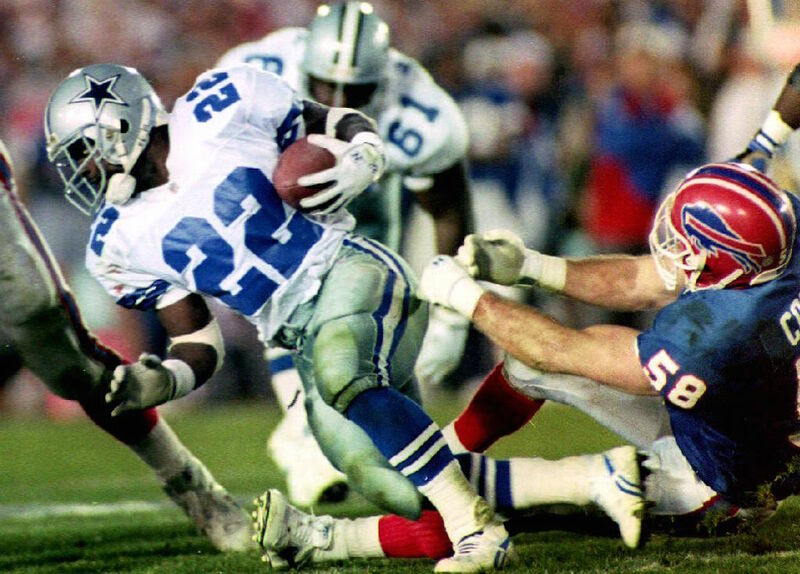 But the Dallas Cowboys’ legend set the bar pretty damn high, registering 18,355 yards on a total 4,409 carries. Frank Gore is the active player closest to catching the record, although he’s still more than 4,000 yards shy of reaching it. Plus, the slight dip in average yards per attempt in 2017 makes reaching Smith’s record even more difficult. 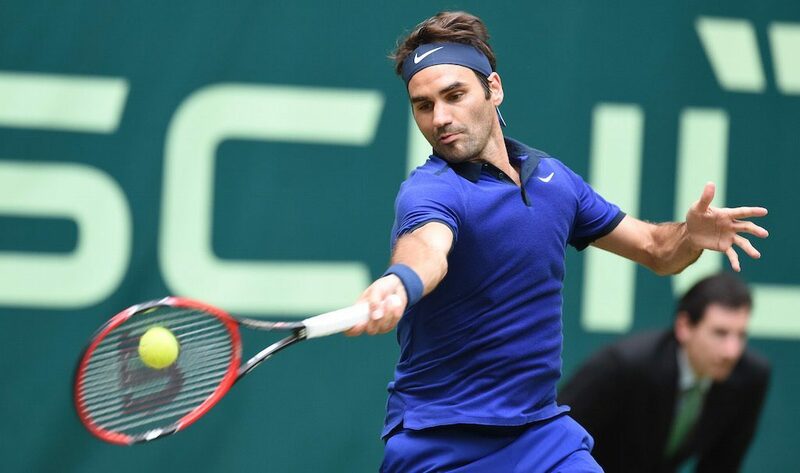 Next: The most impressive winning streak of them all? It doesn’t matter what sport you talk about — this record is downright intimidating. 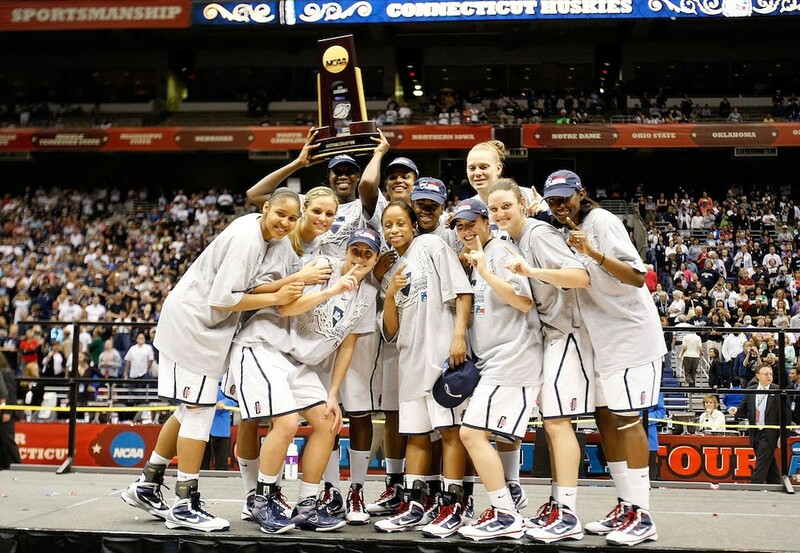 Especially since UConn had previously set the record at 90 consecutive wins between 2008 and 2010. The Division I titans then started a new streak in 2014, which stretched over 100 games and included two national championship runs. Mississippi ended the Huskies’ streak in raucous fashion with a 66-64 overtime victory in 2017’s Final Four matchup. 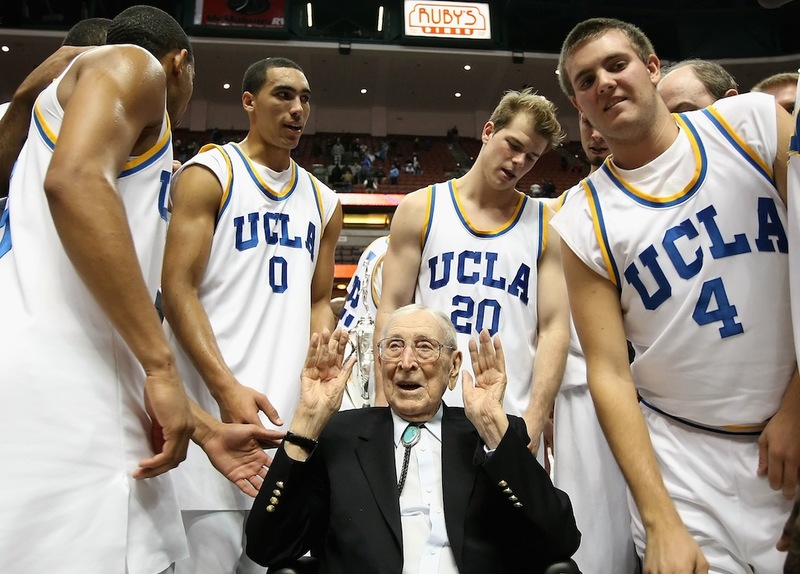 Before the Huskies two dominant streaks in the 2000s, the John Wooden-led Bruins strung together wins from the 1970-71 season to 1974. The streak reportedly didn’t grab much media attention until it reached 40 games, at which time Wooden tried to downplay it as much as possible. Long-time rival Notre Dame, who UCLA beat twice during the streak, snapped the winning run in 1974 in a back-and-forth battle that ended with the Irish going on a late-game 12-0 run. Expectations weren’t exactly high for Sin City’s first professional team. So really, as long as they were better than the Washington Capitals were in their inaugural season — only winning eight games — the new Golden Knights franchise would’ve been a success. 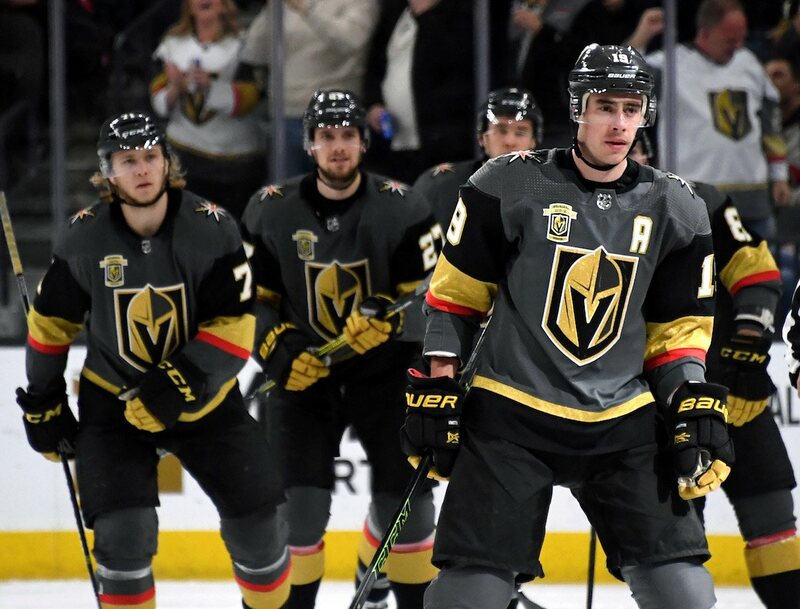 The Vegas squad then not only finished the regular season atop the entire Western Conference, they became the first expansion team to make it into the playoffs in their first season. Heck, they came close to hoisting Lord Stanley’s Mug before Alex Ovechkin and the Capitals simmered their red-hot streak.